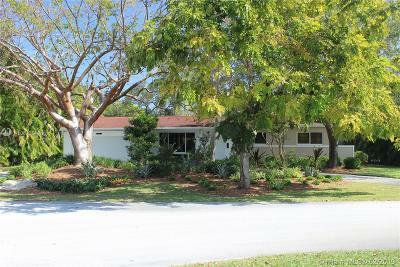 Beautiful 3 bedroom 2 bath pool home in the highly sought after Northern Palmetto Bay school district. This gorgeous home features impact windows throughout, oak floors, an updated kitchen with granite countertops and stainless steel appliances, recently remodeled baths, cedar closets in the master bedroom and wonderful natural light throughout the home. The spacious pool deck is fully screened and has two cabana baths, perfect for entertaining.